The Camp activities will include a group skill station training, position specific training and an obstacle course competition. June 16th is for kids between the ages of 7-13 and June 17th is for kids between the ages of 14-18. The camp runs from 9 am – 3 pm on both days. 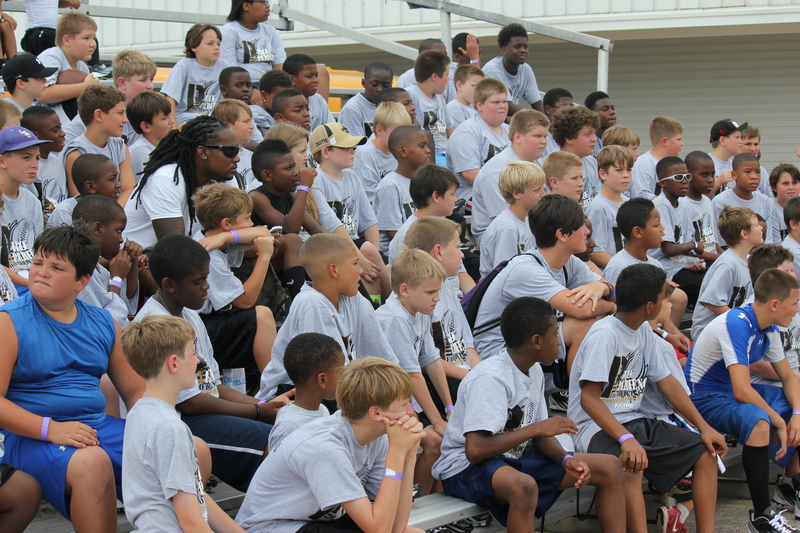 Registration is $65 per camper and each camper will receive a camp shirt, pair of football cleats and lunch. To sign up, go to http://www.proxfootballcamp.com or call 504-305-7563.